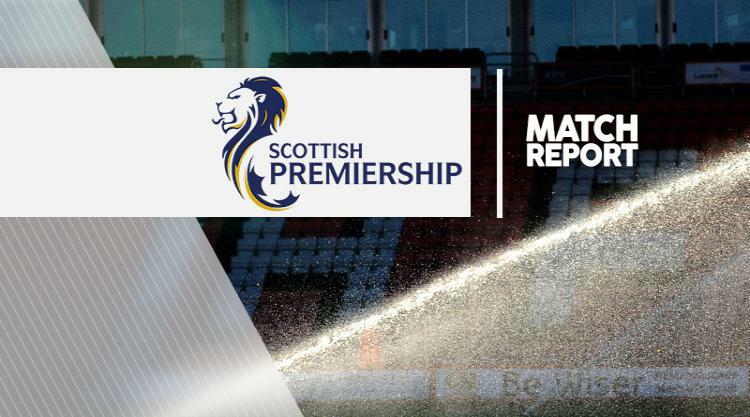 Inverness' relegation fears deepened as they lost 3-0 to Ladbrokes Premiership drop-zone rivals Hamilton at the SuperSeal Stadium. Richie Foran rushed returning frontman Billy McKay back into his Caley Thistle line-up but it failed to produce the spark his Ladbrokes Premiership bottom side were looking for. They now trail 11th-placed Accies by three points after Alex D'Acol, Grant Gillespie and Rakish Bingham struck to hand Martin Canning's side their first win in 13 league games. Greg Tansey had the chance to level for the Highlanders while they were a goal down but Gary Woods pulled off a crucial save to stop his first-half penalty. McKay was handed a return to the Inverness ranks just hours after securing a loan switch from Wigan, but red tape prevented Hamilton's new right-back Giannis Skondras making his debut. It seemed McKay was in for a dream homecoming when Tansey picked out the Northern Irishman with a sublime quick free-kick launched over the top, but the striker's shot flew into the side-netting. Caley Thistle have the leakiest defence in the top-flight and they showed why after 10 minutes as Accies grabbed the opener. D'Acol's darting run across the front post should have been easily picked up but he was allowed to run ghost free and glance home his seventh goal of the season from Ali Crawford's corner. Mikey Devlin's push on Carl Tremarco gave Inverness a golden chance to square things up from the spot after 27 minutes, but Woods sprang to his right to push away Tansey's penalty. And a calamitous evening got even worse for the basement boys as they conceded a shambolic second 90 seconds after the break. Bingham outstripped David Raven down the right but his cut-back was missed by both D'Acol and Caley captain Gary Warren as they slipped on Accies' plastic pitch. That left Gillespie free to strike from 16 yards but even he was surprised to see the ball squirm through Owain Fon Williams' hands into the net. And Brad McKay's misjudgement on halfway was just as costly as Bingham wrapped up an emphatic win by scoring after 61 minutes when he surged 30 yards before smashing the ball into the top corner.